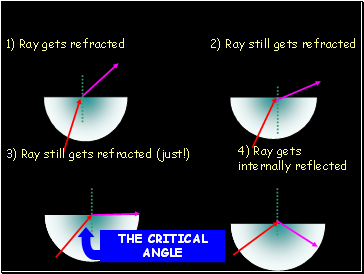 When a ray of light bounces off a mirror , the angle going in equals the angle coming out. 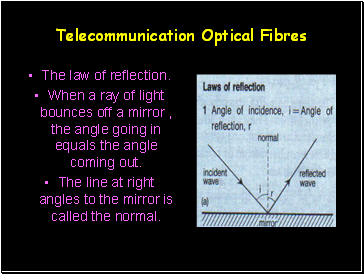 The line at right angles to the mirror is called the normal. 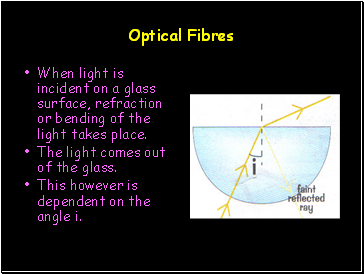 When light is incident on a glass surface, refraction or bending of the light takes place. The light comes out of the glass. 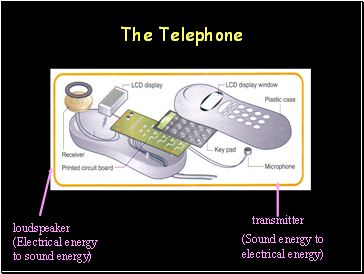 This however is dependent on the angle i.
Optical fibres are made of thin flexible glass threads. 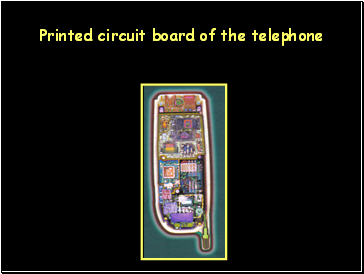 They are about the size of a human hair. 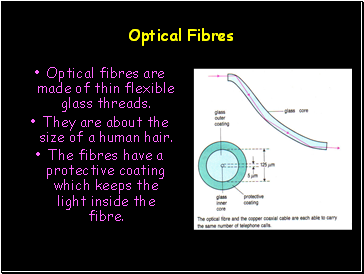 The fibres have a protective coating which keeps the light inside the fibre. 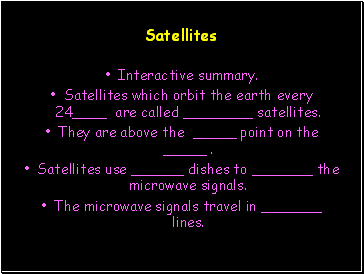 Satellites which orbit the earth every 24 are called satellites. 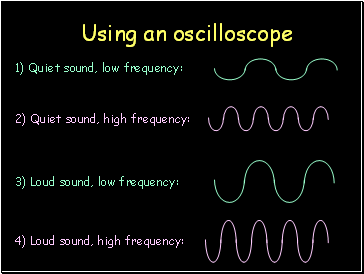 They are above the _ point on the _ .
Satellites use dishes to _ the microwave signals. 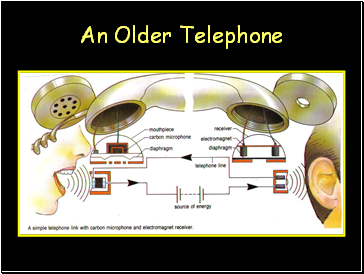 The microwave signals travel in _ lines.